Get ready for Episode 2: Out of Time releasing on all platforms on Tuesday, March 24th. In Episode 2: Out of Time you will start to see much of your choices affecting the story in a lot of different ways, be prepared for some surprises! 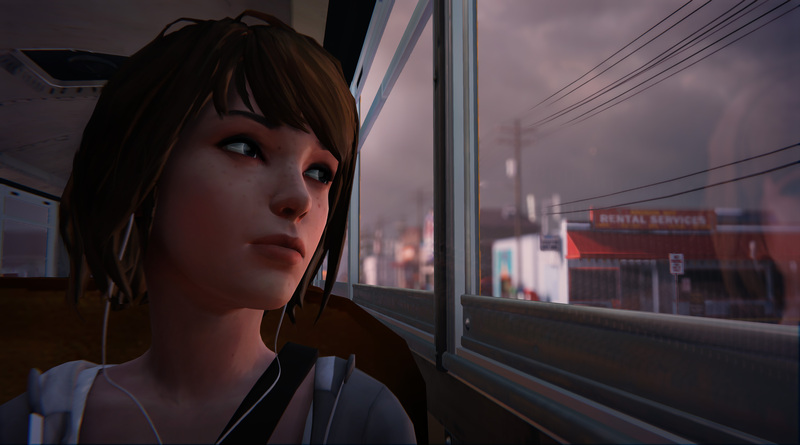 You will also discover new locations as Max will go outside of Blackwell Academy and start exploring new areas in Arcadia Bay. You’ll be able to learn more about the town, its inhabitants, and the social issues it’s facing. On top of this, new and important characters will be introduced, as well as having a lot of difficult choices to make. For those have already purchased Episode 1, you can pick up episodes 2-5 separately on console or via the ‘Season Pass’ ($17.99) on console and PC. Alternatively, you can purchase all episodes with the ‘Complete Season’ bundle for $19.99. If you have yet to play Life is Strange, there is a free trial available for you to try out the game as well.